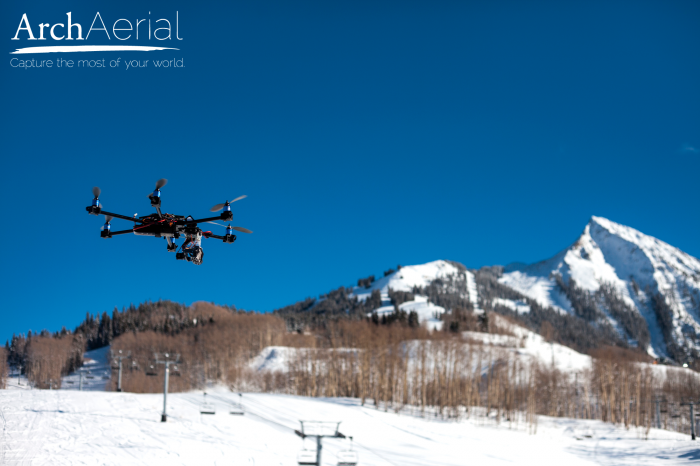 Drones in sports are a global trend the Sports Techie community blog is excited to cover with our investigation into this sports technology product pioneered by Arch Aerial, LLC. 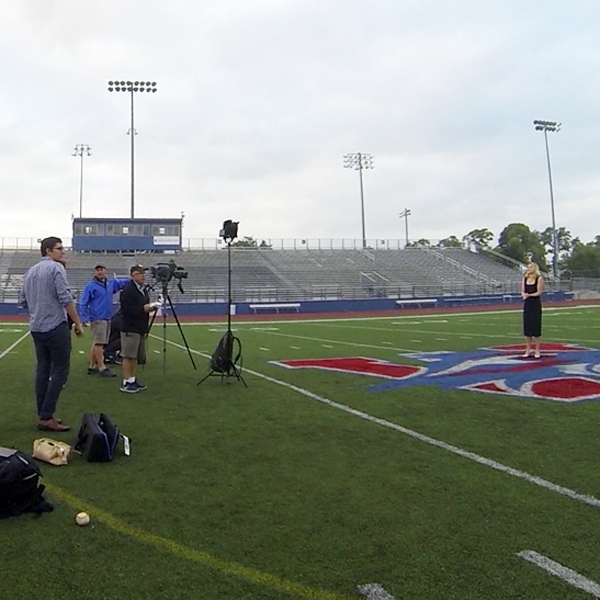 Kelly McClinton, Arch Aerial, Digital Marketing Manager, reached out via our Twitter handle and shared information about their company, drone tech in sport and new FAA regulations, in addition to letting our readers know about a featured segment airing this Sunday on a major TV network. Aerial hobbyists and sports organizations are using a variety of low cost, unmanned aerial vehicle (UAV) devices to capture never before seen footage. Because of the acceleration of technological advancements, recreational drones are providing spectacular digital footage that is close to what a bird sees when flying overhead. The drone revolution began with planes or hot-air balloon configurations that morphed into homemade kits, and have now matured to the point that GoPro cameras are mounted onto easy to use models that are cost effective for sports teams, animal lovers and UAV clubs to fly drones above practices, migrating herds and real-time events. The earliest adopters were younger extreme sports athletes who wanted to film their skateboarding, skiing or snowboarding athletic performances and analysis their sport mechanics in order to improve their skills and share the video via social media networks. The founder of Arch Aerial is archaeologist Ryan Baker. Together with Ben Martin, and Brandon Lee, they based their company in Houston and manufacture drones complete with the latest in aerospace engineering and software design. They first designed and built multi-rotor UAVs for use specifically in rough terrain at archaeological excavations. 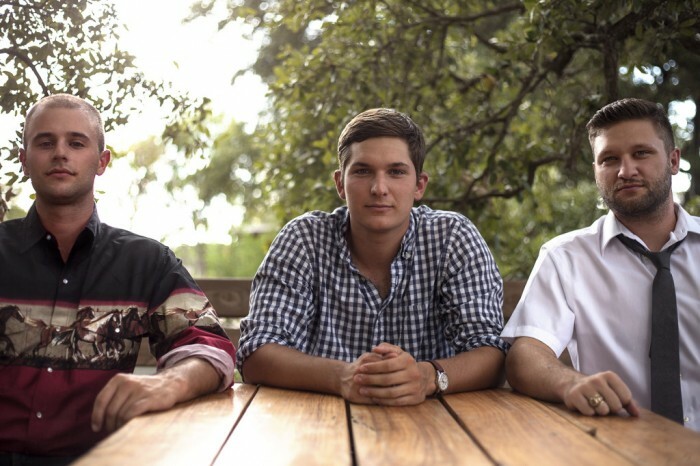 Arch Aerial founders are Ryan Baker, Ben Martin and Brandon Lee. A March Popular Science interview highlighted how Baker worked on shooting excavations for clients, and eventually moved into working on films. Baker had proactive college and high school athletic departments and coaches ask him if drones could film sport activities via a cheap aerial photography solution. I touched on the use of drones at the Sochi Olympic Games for a #SportsTechie IQ by Intel contribution. 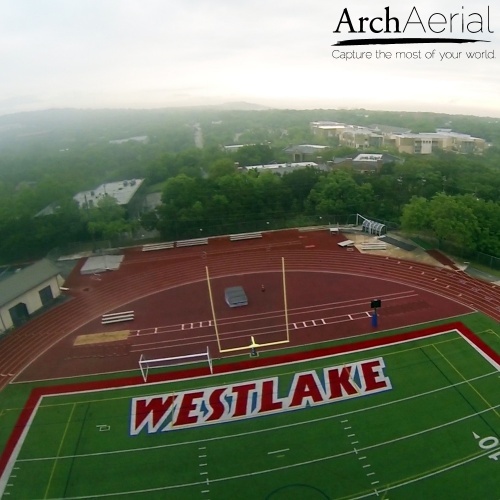 So instead of archaeologists, geologists, farmers, vineyard owners, and film production crews, football programs and other sporting organizations wanted Arch Aerial quad-copter aerial imaging for a variety of applications. Arch Aerial offers aerial imaging services and leasing options on a case-by-case basis. Their quad-copters will be available for purchase with a range of industry-specific customizable options. These drones have about 15 minutes of battery power depending on payload but this should increase as time goes on. Base drone package starts at $895 and goes up to $4,200 depending on what is included. Current FAA drone and other model aircraft regulations state that drones need to fly less than 400 feet above the ground and further away than 3 miles from any airport or air traffic. Each state and countries UAV laws have specific regulations with concerns to trespassing laws. In terms of the FAA’s warning in 2007 that drones cannot be used for commercial purposes, we all need to pay strict attention to the upcoming new regulations. Filming training sessions, practice and games for learning purposes is one thing, selling these clips for financial gain is a whole other level of post-production that has been reflagged as illegal thus far but this may change by 2015. A friend of mine recently shared on Facebook her experience at a Seattle beach with a drone that was used to chase crows. For me, this is a extremely disturbing use of a drone. When I looked at the comments on the post it was startling to read several thoughts on how they hate crows and have no issue with it being used this way. My hope is the new FAA regulation states clear language as to the protection of animal rights who do not have a voice to represent themselves to Congress and mean drone operators. The other compelling issue to consider is the recording of images that are illegal, whether that be flying over a water treatment plant or filming young kids as another Facebook friend said happened at a park, unbeknownst to the parents and kids. Clearly, if no consent has been given, filming people without their OK is illegal and will have to be addressed by the FAA. Operator error is a serious consequence so finding an instructor or like-minded people to learn from is a must, especially if you do not want to constantly replace broken drones. Baker advises beginning with a small, indoor microcopter that can be flown indoors as a first step towards mastering drone operations. 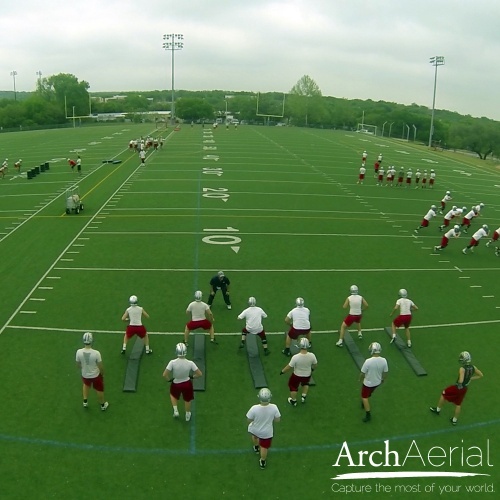 Arch Aerial offers training for companies such as an architecture firm, or a high school football team or a city parade, they will come out to customers or clients will come visit them in Austin or Houston and run through a 12-hour training program. Consider asking a Universities journalism or engineering department for a student assistant if you have internal resources. Small organization like a high school football or lacrosse team might ask a Sports Techie coach or student manager to learn this new sports tech tool. Having the right person who’s had some training with a background in RC helicopter flight is optimal. Bakers said the PAC -12 and other are major colleges around the country have used drones for practice film, or they might be using it for tracking shots, where they want to follow a player that you couldn’t get with a fixed position. Golf tournaments, racing events such as Indy 500, or the Tour de France, and even the MLS pro soccer league are sports sure to evolve the use of drones in sport. Look for yacht racing and Americas’ Cup to integrate drone footage into International and domestic broadcasts. Don’t look for major networks to replace cable cams during NFL games such as a Sunday or Monday Night Football broadcast but if you are looking to generate dynamic shots of sports without a major budget, contact Arch Aerials. Follow hashtag #dronesinsports and visit web site https://www.archaerial.com/ to learn more.